With a stay at Hotel Vista Sapporo Odori in Sapporo (Sapporo City Centre), you'll be steps from Sapporo Tanukikoji Shopping Street and 7 minutes by foot from Odori Park. This hotel is 0.4 mi (0.7 km) from Nijo Market and 0.6 mi (0.9 km) from Clock Tower. Make yourself at home in one of the 4 guestrooms. Prepare your meals in the shared/communal kitchen. Complimentary wireless Internet access is available to keep you connected. Private bathrooms with showers feature complimentary toiletries and bidets. 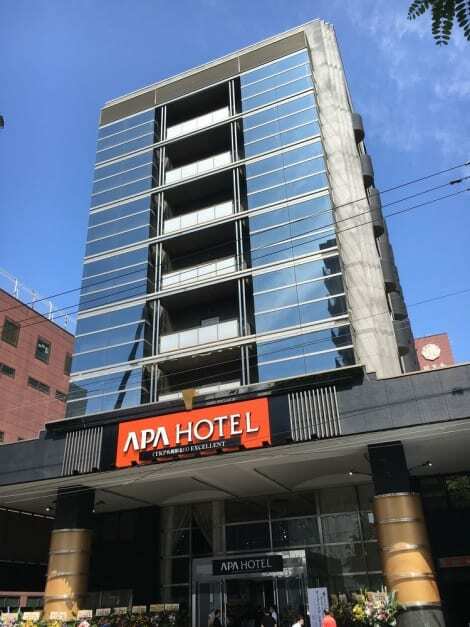 With a stay at APA Hotel TKP Sapporo Ekikita EXCELLENT in Sapporo, you'll be within a 15-minute walk of Sapporo JR Tower and Hokkaido University. This hotel is 1.2 mi (2 km) from Odori Park and 1.2 mi (2 km) from Sapporo Tanukikoji Shopping Street. This accommodation is great place for guest who seeking charming and relax . Make yourself at home in one of the 22 individually decorated guestrooms, featuring refrigerators and LCD televisions. Complimentary wireless Internet access is available to keep you connected. Private bathrooms with separate bathtubs and showers feature deep soaking bathtubs and complimentary toiletries. Conveniences include desks and microwaves. Featured amenities include complimentary wired Internet access, a 24-hour front desk, and laundry facilities. Self parking (subject to charges) is available onsite. 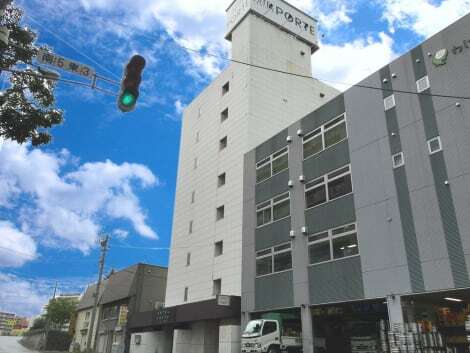 lastminute.com has a fantastic range of hotels in Sapporo Chitose, with everything from cheap hotels to luxurious five star accommodation available. 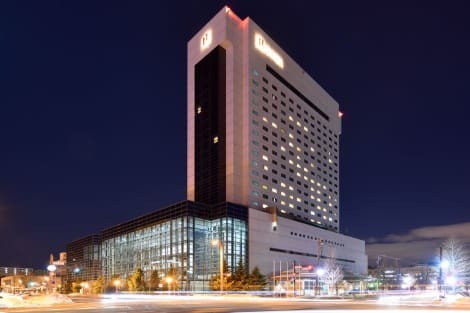 We like to live up to our last minute name so remember you can book any one of our excellent Sapporo Chitose hotels up until midnight and stay the same night.